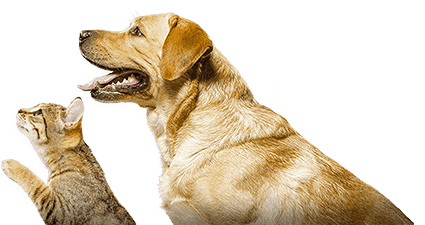 DEDV, Dip ECVS, MRCVS European Specialist in Small Animal Surgery - Derby (UK). Hervé Brissot graduated from the Veterinary School of Toulouse in France in 1994. Since then he has pursued his interest and training in small animal surgery. Hervé became a Diplomate from the European College of Veterinary Surgeons in 2005 and is a European Recognised Specialist in Small Animal Surgery. He has been working in the UK since 2006 in different referral settings. 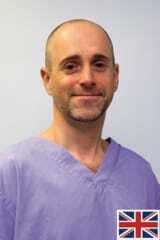 Hervé is mainly interested in soft tissue surgery and especially oncosurgery, lung surgery and mini-invasive surgery. He has published original papers in peer reviewed international veterinary journals and textbooks, and has spoken and lectured at UK and European congresses. As little as possible and only as much as necessary.